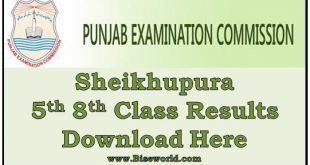 Multan (August 26, 2013): Bahauddin Zakariya University (BZU) Multan announced the B.A / B.Sc 1st annual examination results 2013 here on Monday August 26, 2013 after 10:00 AM. The result declaration and prize distribution ceremony for BA/BSc Annual Examination 2013 will be held on Monday, 26th August 2013 at 11:00am in BZU Auditorium. 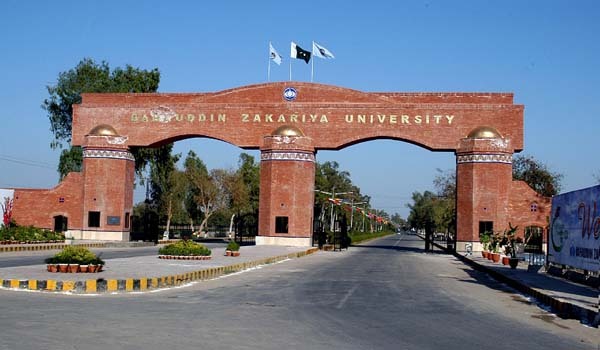 BZU Acting Vice-Chancellor Prof Dr Khwaja Alqama will be the chief guest on the occasion.